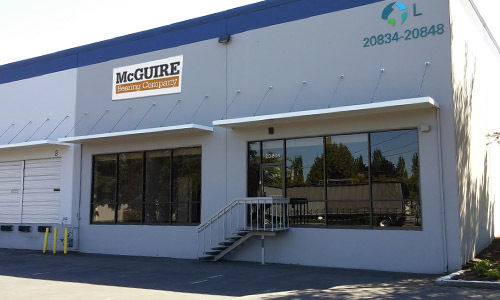 Our Seattle branch has recently relocated to Kent. Though maintaining the same square footage, it has enabled us to increase our warehouse capacity by roughly 40%. Thus enabling us to better meet the stocking strategies of our customers in the growing economy.